The Christmas is coming! For most people, the Christmas party must be their favorite celebration. Have you make a great party outfit for that big day yet? If not, just stay here. In this post, we have rounded up some of the most glamorous party outfits especially for the Christmas party. There must be one you love. 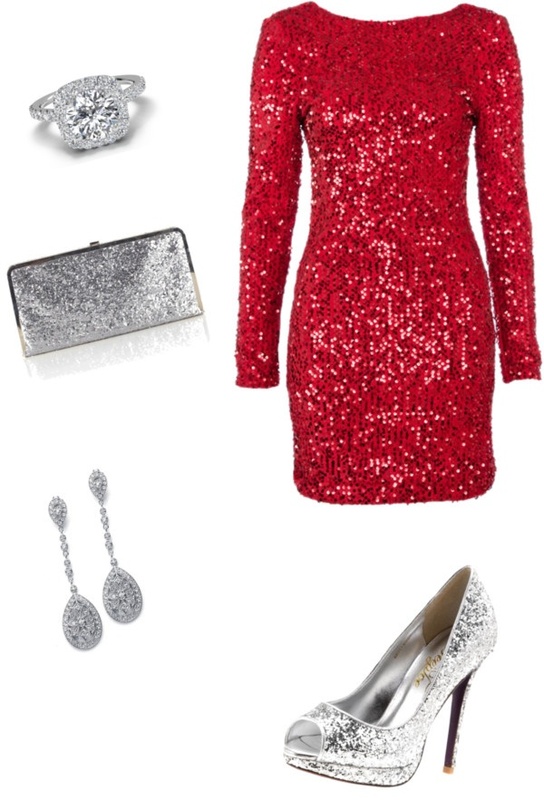 The sequined dress will definitely the most eye-catching piece for that day. If you want to keep in a low profile, just put on some red and black dresses, which are more lovely for the Christmas. 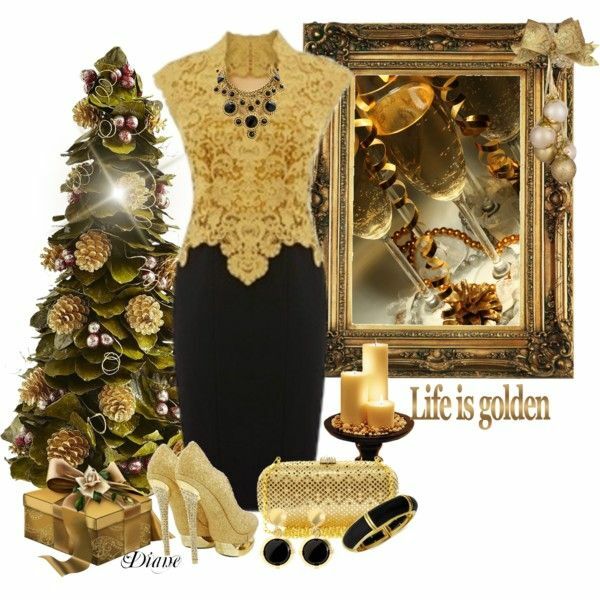 Besides, the golden color is also great for such a happy moment and will you whole person shine. As for the shoes, the high heels must be the most beautiful to pair a lovely dress. In addition, you can wear or carry some stunning accessories like the bracelets, necklaces or a small-sized clutch, because they will make you look more sophisticated. Just check out the great party outfit combinations below and get some fantastic inspiration for your own Christmas party look. Enjoy!